Melissa is an Account Director at Baldwin Boyle Shand with over 8 years’ experience in corporate communications, financial communications, reputation management and crisis management. She has advised, developed and executed corporate and financial communications programmes for diverse companies across multiple sectors. Melissa has also provided counsel on reputation management and advised on strategies for media and public engagement during crises. Cases she has handled include litigation cases involving malpractice or negligence, negative publicity arising from complaints, as well as high profile cases which have attracted international media attention. 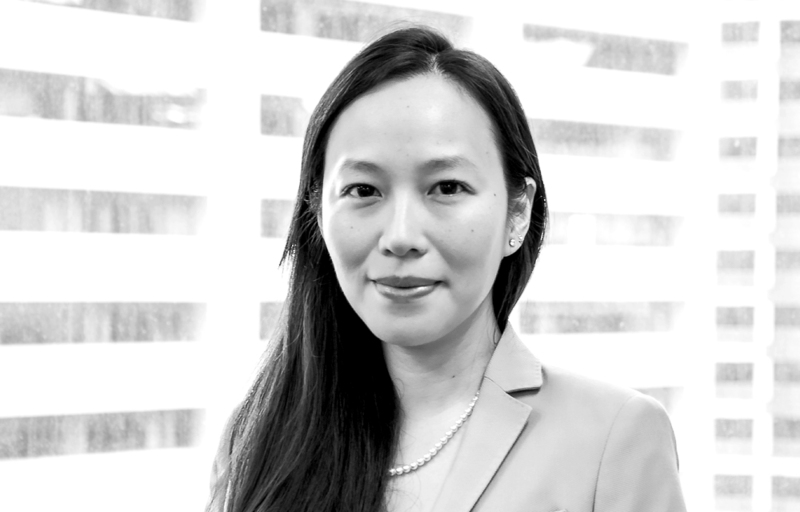 Her clients have included the Singapore Health Promotion Board, GlaxoSmithKline, SMRT, Sembcorp Industries, Parkway Pantai, Grundfos, TransferWise, Senoko Energy, Japfa Ltd., and Thai Beverage. Melissa graduated from the University of Melbourne, Australia, with a Bachelor of Arts (Media and Communications) degree. She also holds the Certificate in Investor Relations from the Investor Relations Society, United Kingdom.